← “Vinyl Fence, Vinyl Fence, Vinyl Fence! 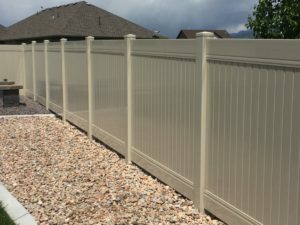 Spring is just around the corner, tax returns are coming back and now is a great time to schedule your new vinyl fence! 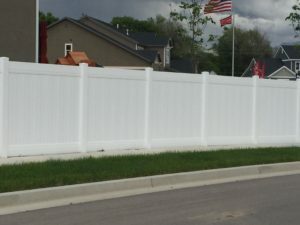 We offer the only “high wind” fence on the market. Heavy duty 8 inch rails, posts on 6ft centers and fully welded steel-framed gates of any size. 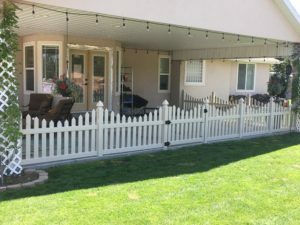 We service all of Salt Lake County, Utah County, Davis County and Weber County. 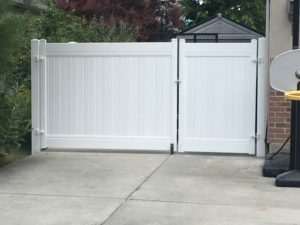 Not all fences are equal. 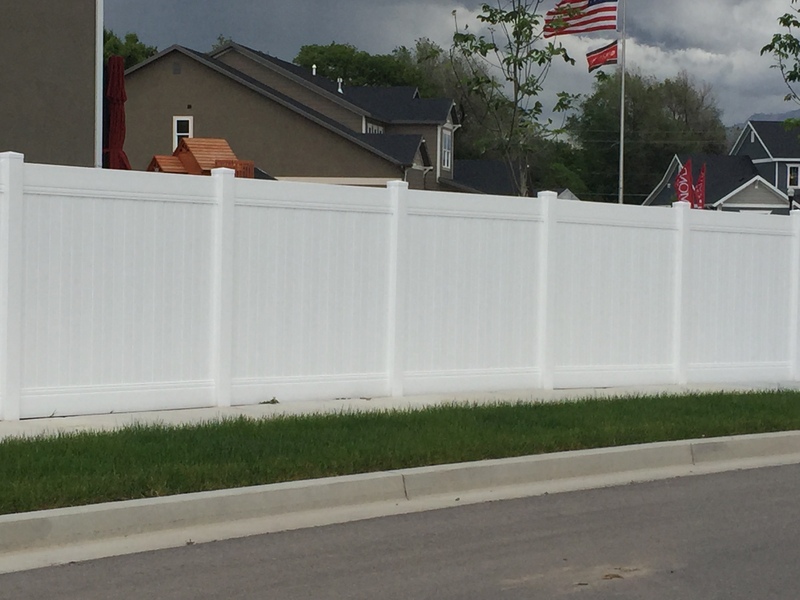 Ours is designed to handle high winds, which is why we top the list when it comes to quality and longevity. 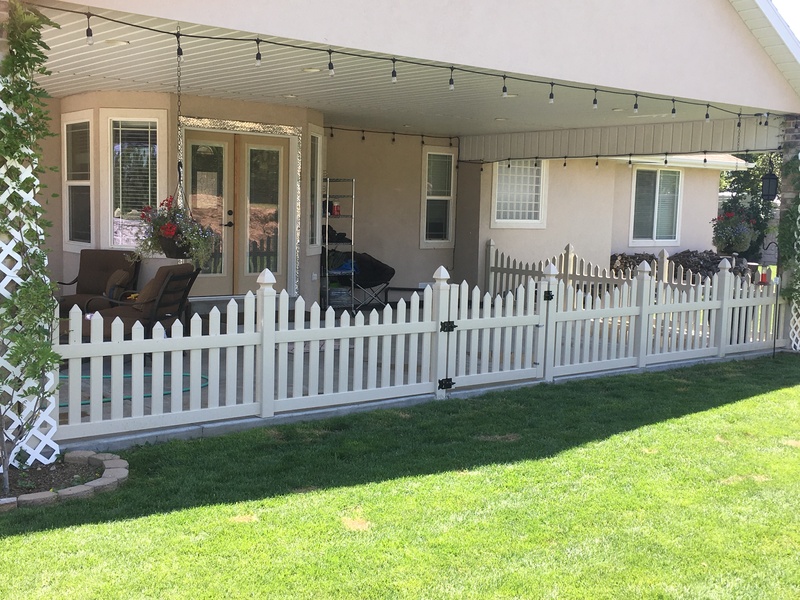 We’d love to quote your fence project!